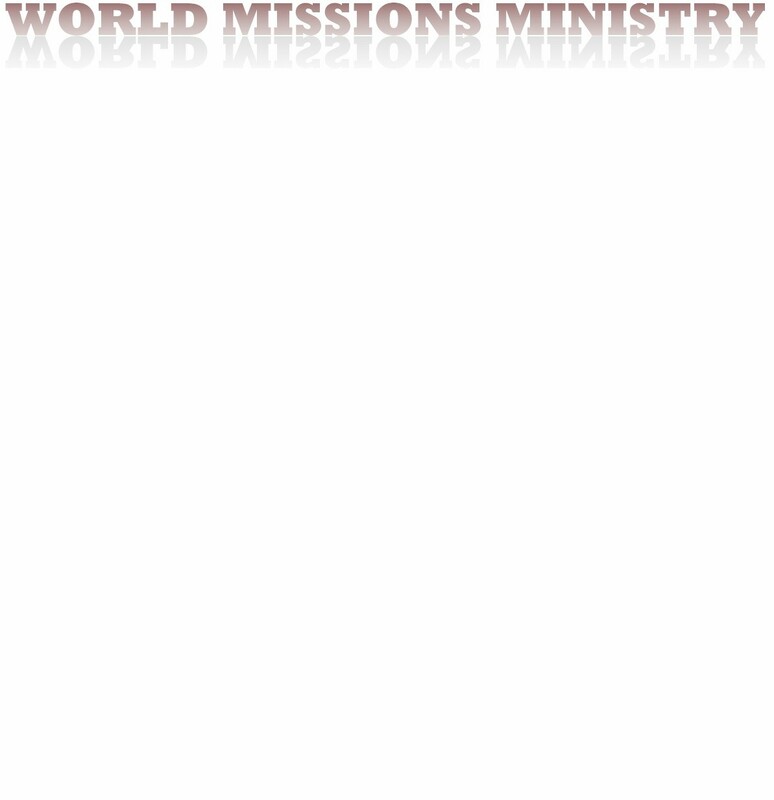 “At last a missionary practicalities handbook for Missionary Baptists penned by a Missionary Baptist! 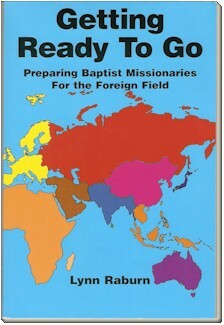 As a foreign missionary and as one having served in seminary ministry as Dean of the Louisiana Missionary Baptist Institute and Seminary and now as President of the Lithuanian Missionary Baptist Institute, I have prayed for years that a concise, practical, textbook for foreign missionary training and preparation would be available for our people and schools. Lynn Raburn shares his insights from his years of experience as a missionary to Africa and as a man whose heart burns with a passion for missionary training. This book is a “must read” for every prospective missionary, sending church, seminary student, and pastor. I highly recommend it. For other ordering options, please contact us at lraburn<at>faithnlr.org.